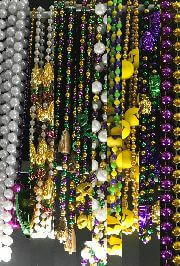 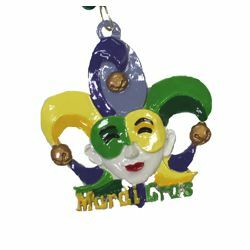 When you're looking for something a little more special than the average throw bead, handstrung beads are a great option. 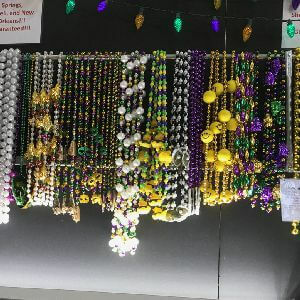 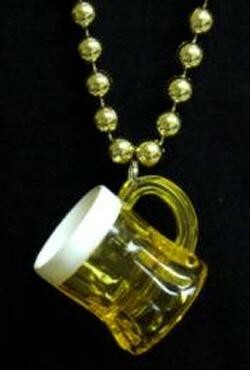 Handstrung beads are not pressed together by a machine, but put together by a person and often include a medallion or trinket attached to the beads. 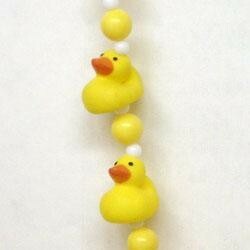 |< << 1 2 3 4 5 6 7 8 >> >| Displaying 1 to 20 of 159 Items Found. 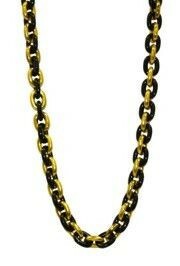 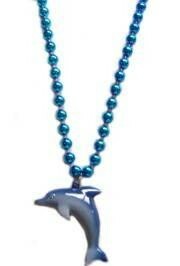 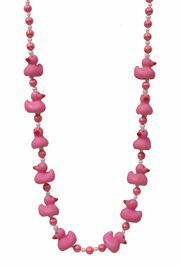 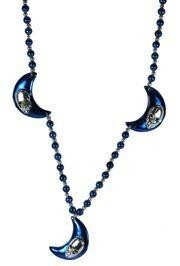 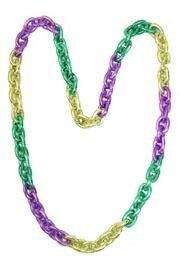 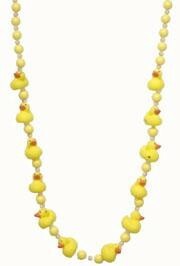 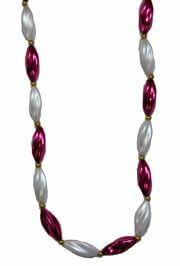 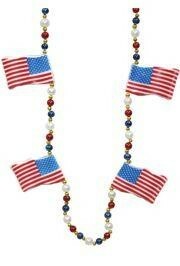 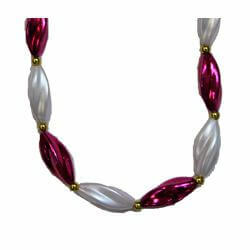 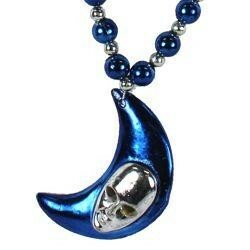 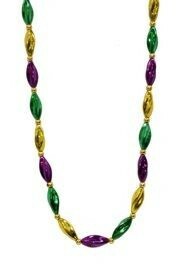 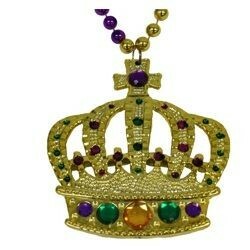 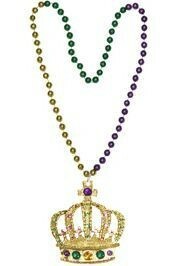 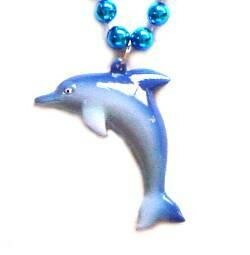 Flat Crown Medallion Necklace comes on 36in beads. 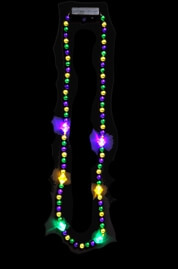 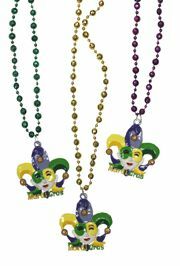 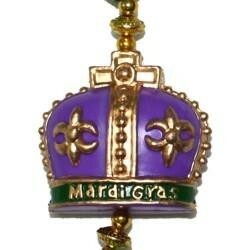 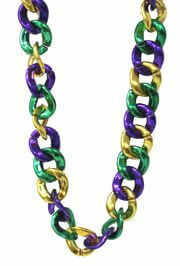 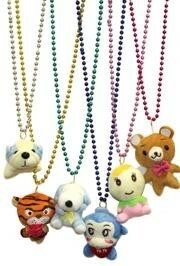 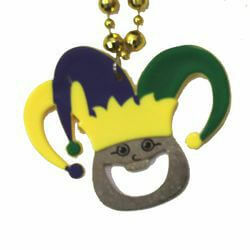 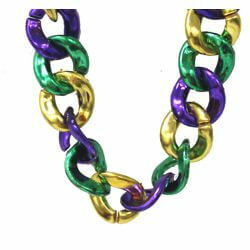 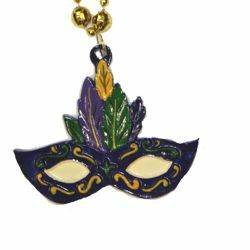 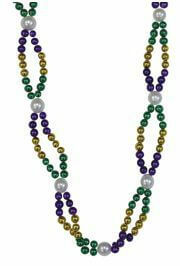 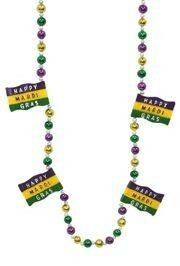 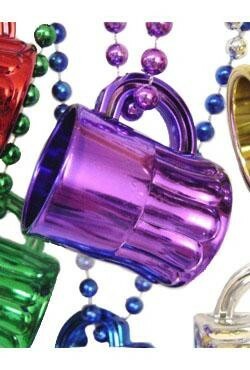 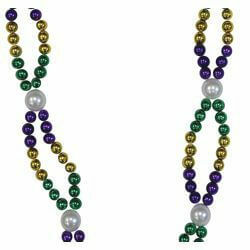 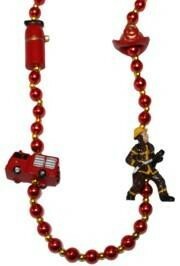 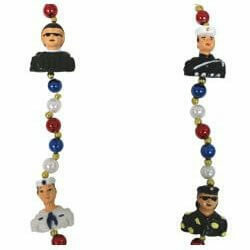 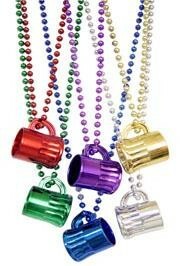 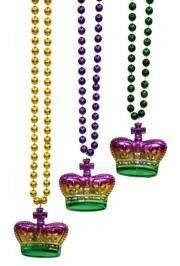 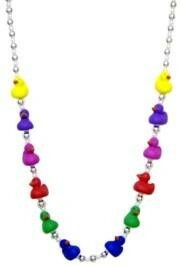 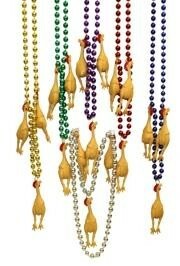 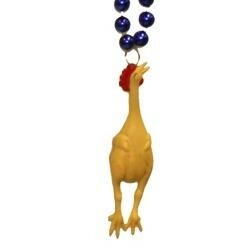 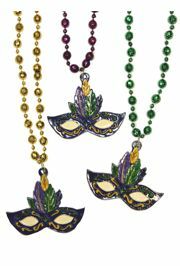 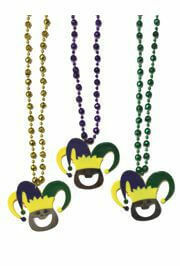 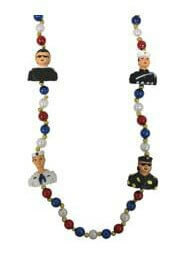 The string beads come in purple, green, and gold and are 10mm in diameter. 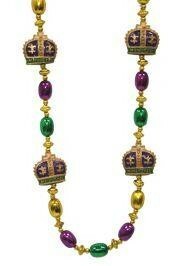 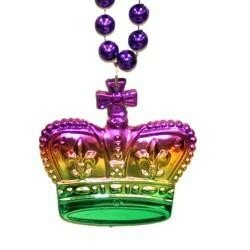 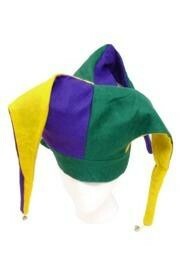 The crown Medallions are 3in Wide x 2 3/4in Tall and are multi colored.